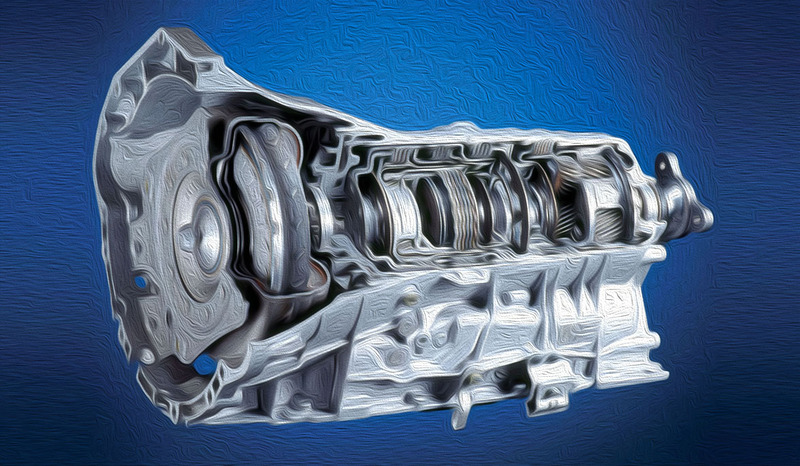 The transmission may be the most complicated piece of machinery in your BMW. It is also the most fascinating and intricate. 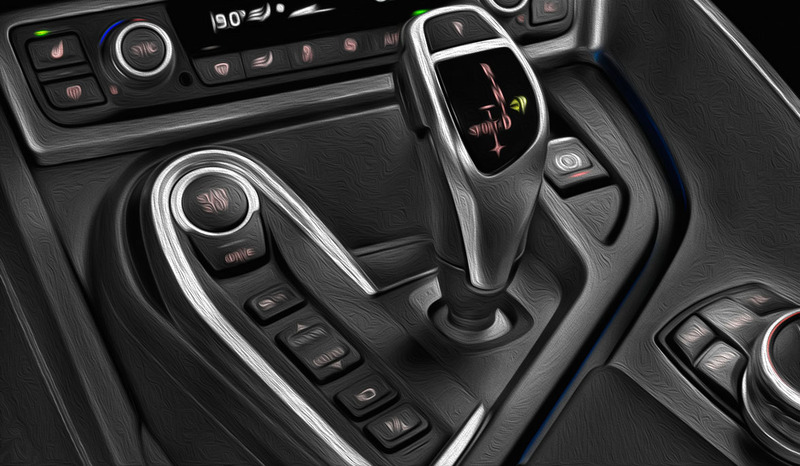 The transmission handles a myriad of stresses & strains and can develop issues over time. We know transmissions. If your transmission isn’t shifting or engaging properly or if it’s is due for a service or fluid change, bring it to the transmission repair specialists at European House For Imports. With over 25 years of experience, we perform reliable transmission repairs at an affordable price while providing exemplary customer service. Our technicians are experience in repairing and replacing transmissions in all BMW vehicles. We can accurately and efficiently diagnose and perform your transmission repair without the guesswork you might get elsewhere.